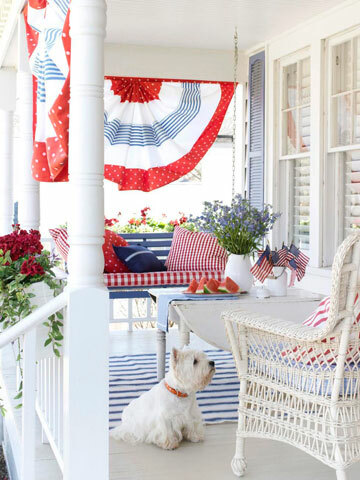 Mix and Chic: Happy 4th of July! 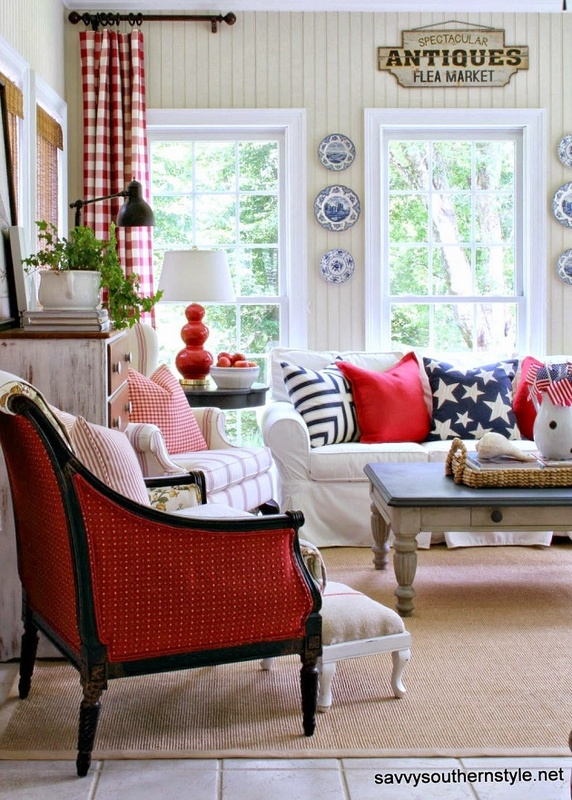 Today, I have included a few gorgeous inspirations in red, blue and white to commemorate July 4th, United State's Independence Day! 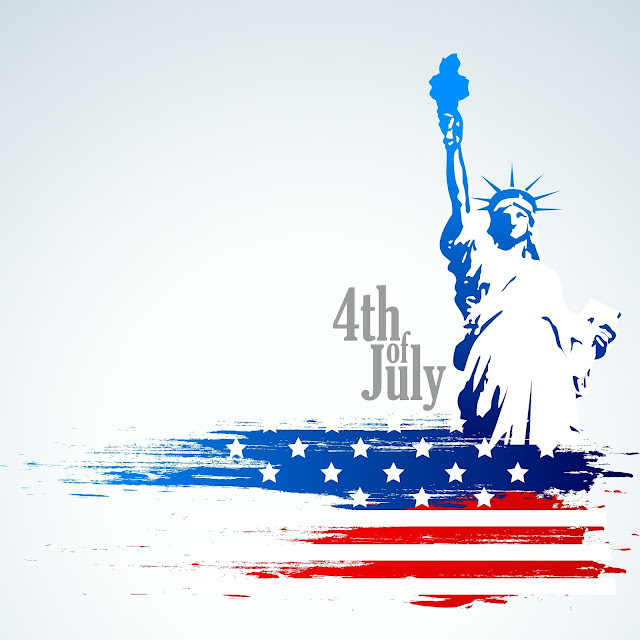 Happy 4th of July, my lovelies! Wishing you a fun and safe holiday. Hope that you have an incredible weekend filled with fireworks, grilling, relaxing, and spending time with family and friends! Hope yours was a great one Jessie!